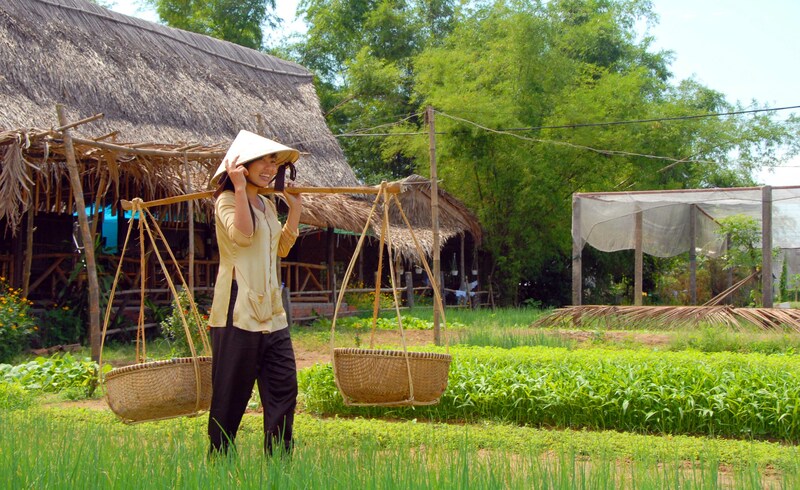 Take a peaceful boat trip on the spectacular Mekong River and experience the rural, riverbank life of the locals. Stroll around the village to discover the local lifestyle and tasting fresh fruit. Biking on the small road passing green rice field, vegetable garden then have lunch at local house on the river bank. Learn how to do farm work by watching the farmers on the field and probably join your hands to help them. Experience boat trip through the winding waterways of Cai Rang floating market- the biggest and busiest floating market in Mekong Delta. Visit the National Museum then Silver pagoda situated inside the Royal Palace complex and lastly Wat Phnom Pagoda considered the spiritual heart of the city. See the beautiful landscape of the Cambodian countryside. Discover the mythical of Siem Reap – a home of Angkor Thom & Angkor Wat. Visit the South Gate of Angkor Thom (Great city), the famous Bayon temple built in the late 12th century. Explore Tonle Sap lake – the largest natural lake in Indochina. Upon arrival at Tan Son Nhat Intel’ airport, transfer to the hotel. 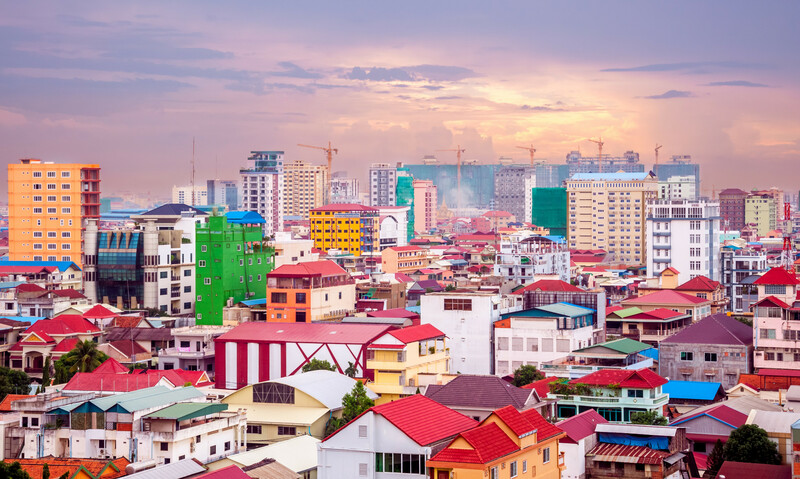 Followed by a leisurely afternoon to explore the bustling of Saigon (Ho Chi Minh City), browse the markets or just relax in a cafe and watch the non-stop spectacle of the city’s traffic. Photographic themes: Saigon street life, city scenes. Photographic themes: Saigon street life, city scenes, markets, pagodas, French colonial period architecture. 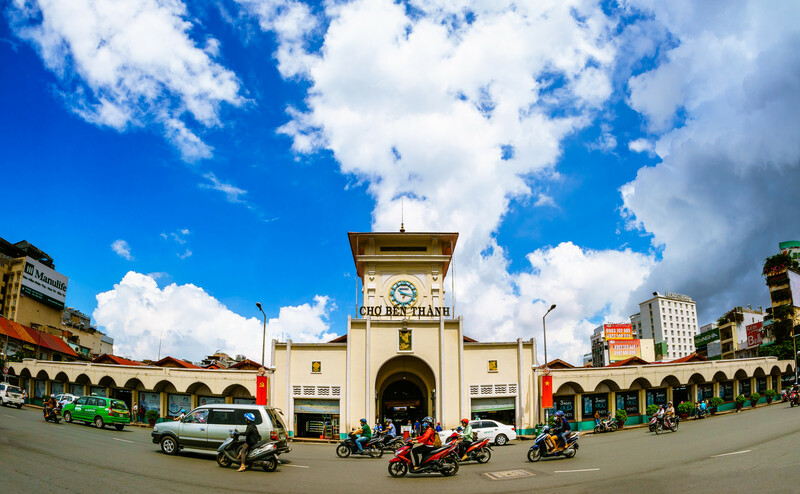 Morning depart from Saigon for a visit to the fascinating Cu Chi tunnels system before continuing south to the scenic riverside, Delta town of Cai Be for an afternoon boat cruise through the maze of waterways. Discover the region’s picturesque scenery, and the local cottage industries and handicraft manufacturing of the, still very traditional, villages. Overnight in Cai Be Town. Photographic themes: country scenes, historical sites, Mekong Delta scenery, cottage industries. Accommodation: Hotel in Cai Be. In the morning visit to Cai Be’s traditional floating market followed by a canoe tour of the former jungle. 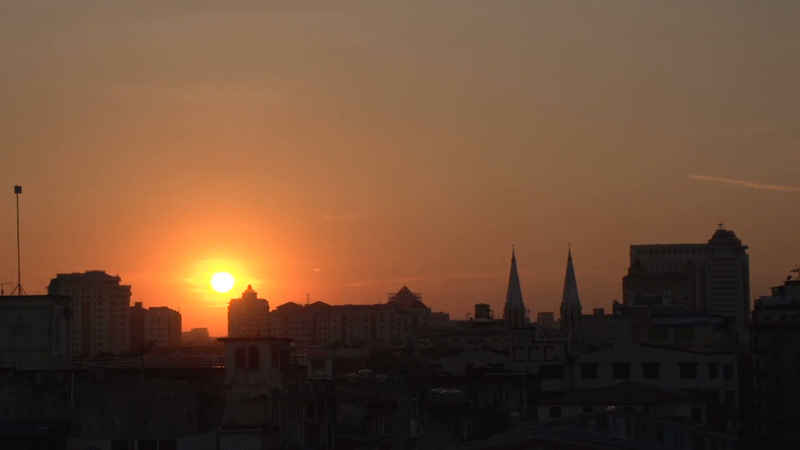 In the afternoon, we head for Can Tho – the Delta’s most important commercial and administrative centre. Photographic themes: floating markets, historical sites, river life.. Early morning boat ride to check out the nearby morning market: one of the busiest and most photogenic of the Delta’s floating markets, before heading west to the small riverside town of Chau Doc near the Cambodian border. Visit the sacred Sam Mountain for sunset and spectacular views before returning to Chau Doc in the evening. Photographic themes: floating markets, river life, country life, landscapes, and pagodas. Return on the Mekong for a morning departure by boat for Phnompenh. Upon arrival in Phnompenh, FarEastVacation.com guide picks up to transfers to the downtown hotel. The afternoon is time to stretch your legs with an introductory walking tour, taking in the Royal Palace, Silver Pagoda and lively waterfront area. Photographic themes: River scenes, landscapes, Phnompenh street scenes, historic buildings, French colonial style and Buddhist temples. Day tour of some of the sites of Cambodia’s fascinating capital city: the bustling Central Market, the infamous ‘Killing Fields’ site and the highly moving Khmer Rouge Genocide Museum at Tuol Sleng. Photographic themes: street scenes, markets, people, architecture, historical sites. Up-country through Cambodia’s scenic countryside to the small provincial town of Siem Reap in Western Cambodia – our base for the next few days and jumping off point for the nearby Angkor Temple complex. Stops on the way at the famous ‘spider village’ of Skuon, (tasting not compulsory), the rarely visited but well preserved 10th century temple of Kuhananokor and lunch by the Tonle Sap Lake. A dusk visit to the atmospheric ruins of Banteay Kdei completes our day. Photographic themes: landscapes – countryside, villages, rural life, ‘on the road’. Photographic themes: architecture, historical sites – ruined temples, dawn at Angkor Wat – landscapes, jungle/forest – flora and fauna. Off the beaten track with a morning trip to the remote site of Beng Melea Temple until recently off limits due to appalling roads and uncleared mines – but for the few who have visited, certainly one of the most memorable temple sites. Stop off at the lively rural market Dam Dek and afternoon at leisure in Siem Reap – relax by the pool, a visit to the unusual landmines museum or the local markets. Photographic themes: rural markets and villages, landscapes, historical sites, rarely photographed temples. 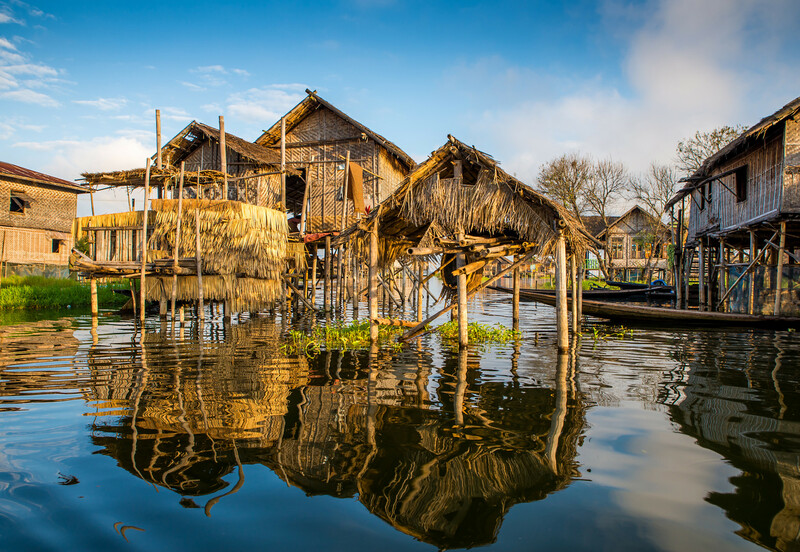 Spectacular boat journey across the Tonle Sap lake, past the ‘flooded forest’ and Prek Toal bird sanctuary and on down the Sangker River and its floating and stilt-house fishing villages to the town of Battambang. Stop off on the way to visit the Prek Toal community water hyacinth weaving project. Time of arrival will depend upon water levels. Photographic themes: river and lake scenes, floating fishing villages, country scenes, landscapes. Board cruise in Mekong Delta, Tonle Sap Lake. Tropical fruits, tea mixed with bee’s honey in Mekong Delta. Speed boat from Chau Doc – Phnompenh. 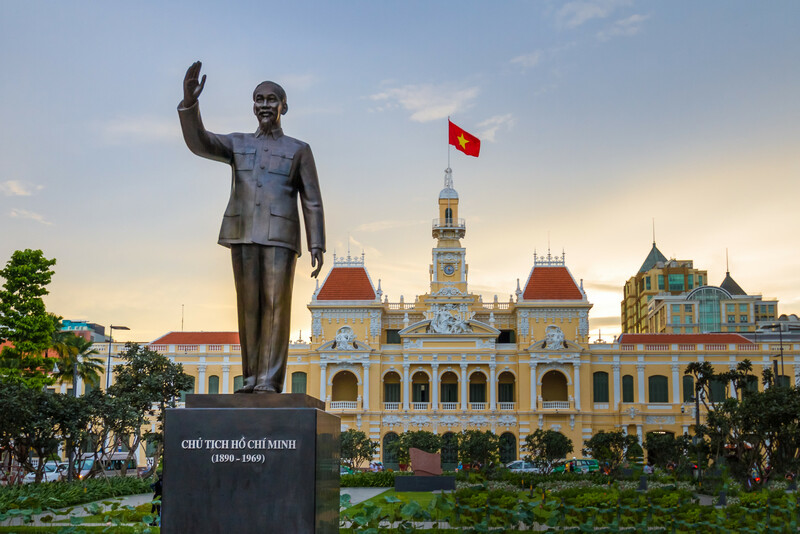 Vietnam Visa stamp fee ($45 for single entry). Cambodia Visa (20$ for single entry and 01 passport-sized photo).